Now I know there are an awful lot of gift guides around, a lot of them with the same popular toys on. I thought I would write one that was slightly different. 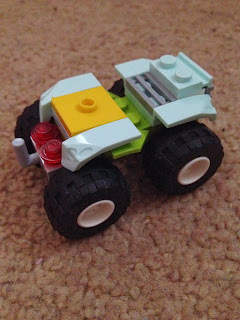 My daughter's and I have been picking out the toys that we would like to receive from Father Christmas, there will be a couple of toys you recognise because my girls do watch the television and the adverts have persuaded them that they really need certain toys!! 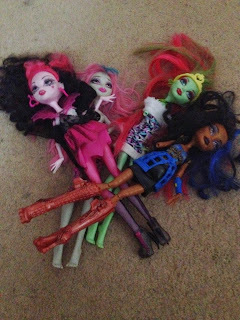 We have an ever growing collection of these Monster High dolls. I personally find them a little scary looking but they are one of the favourite toys in this house. The girls love watching the dvds as well. A new Monster High film has just come out, Monster High 13 Wishes and with it new dolls have also been released. So top of their list are Clawdeen, Frankie and Draculaura, lucky for me they are all available with 25% off at Argos at the moment. These little creatures seem to be at the top of every Christmas toy guide this year and they have proved to be very popular with my girls too. Luckily they come in plenty of different colours so if they are lucky enough to get them from Santa then there will be no arguing over who has which ones. 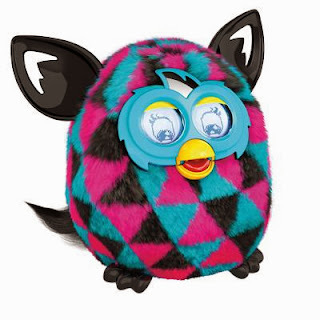 Now this toy would be for Layla. 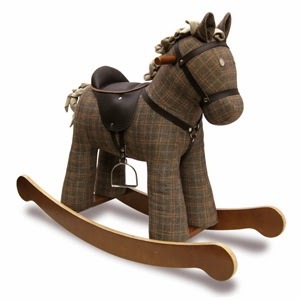 Little Bird Told Me have just introduced their new range of Heritage Stable rocking horses and I have fallen in love. Now these are on the higher price end but they look fantastic and your child would get hours of fun from it. There are 4 available : Rufus + Ted - 9 months+, Chester + Fred - 12 months+, Jasper - 18 months+ and Tennyson - 3 years +. Another popular brand in our house is WOW toys. Mummy loves the fact that there are no batteries involved and the girls love mixing all the sets together. 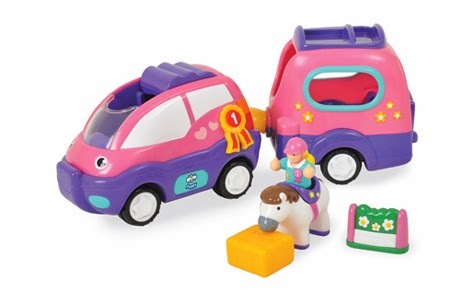 The one on their list is Poppy's Pony adventure but there are plenty more toys available including Ronnie Rocket, Flip n Tip Fred and Penny's Pooch n Ride. All my girls are huge book worms so it is no surprise that books are on their list. 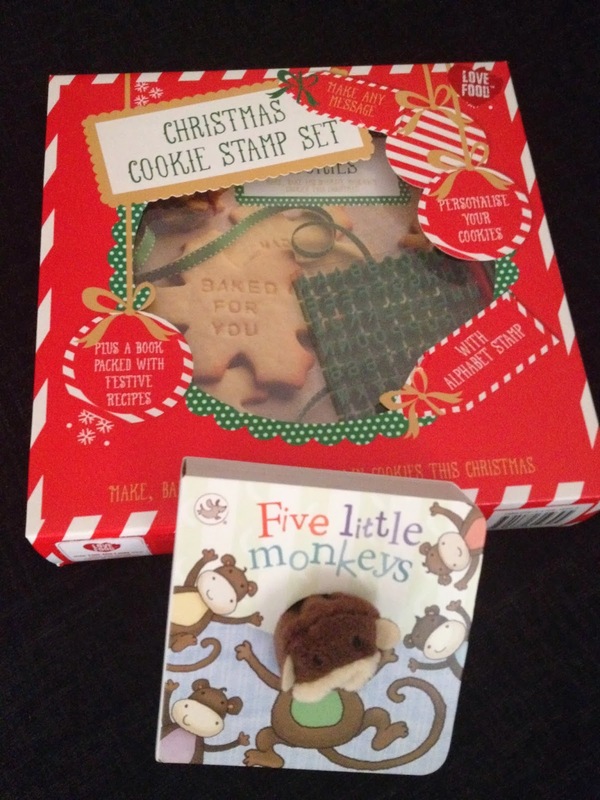 I recently reviewed two wonderful books from paragon, five little monkeys, perfect for little ones and christmas cookie stamp set, great for those aspiring bakers. Other books on the Christmas list are ones by Jaqueline Wilson and Julia Donaldson, these authors are firm favourites here!!! When I was younger I was never into Lego, always saw it as a boys toy. My girls are the complete opposite, they love it, creating and building new things. And they love it even more since they brought out the Lego Friends range. They have a little collection that they would love to build on. My daughter's were listening to music from the get go, even when pregnant with them I used to play songs to them, placing headphones on my belly. They love to get up and dance!! 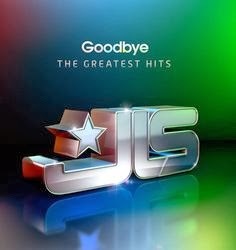 My eldest is desperate for the new JLS cd, my 5 year old wants the latest one direction album and my 3 year old is obssessed with the Fox Song. Layla is happy dancing to whatever song you decided to put on, although the Mickey Mouse Clubhouse them tune really gets her up and moving. So there we have it, a few ideas to get you thinking. Are any of these on your children's wish lists? ?